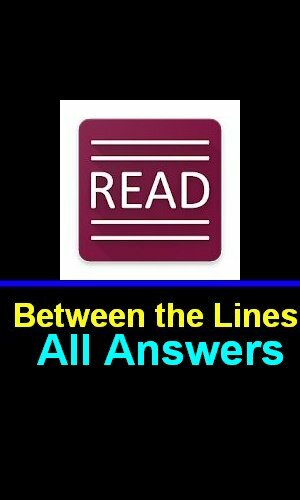 Read Between the lines answers level (1-14) Complete hints and answers with detailed answers in one place, Just scroll below to find all the answers. 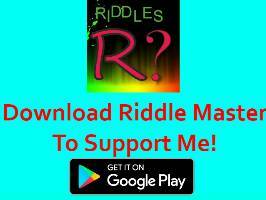 This is an Android puzzle game with lots of mind scratching word puzzles which you would love playing with. Most of the puzzles need help as this game is very hard. A lot of the puzzles are based on British sayings so it might be more challenging and difficult if you are not British. so I will help you in solving all the puzzles. Note: Answers Updated on 18th March, If any of the answers are wrong please comment. Note: Bookmark this page, You may need help in other levels too. Comment below If any of the answers are incorrect I will try to correct them as soon as possible. Thank you for visiting.